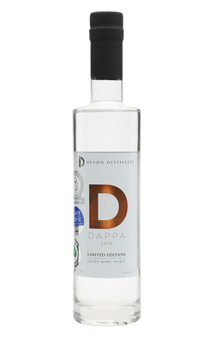 Made in a similar way to Italian grappa, hence the name Dappa, grape skins from English vineyards such as Sharpham, Bolney, Three Choirs, Biddenden and others are distilled in an Italian copper pot still. Grassy linseed oil, leather, white bread and faint earthy pear. Very faint hairspray. Earthy pear, linseed oil, cut grass and white pepper spice with faint green grape. White pepper spiced leather, linseed oil, cut grass and earthy pear. 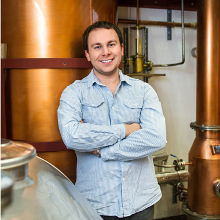 If you’re British and a grappa lover, then Dappa (an English marc distillate) is a must try. It’s rustic in style with grassy linseed oil, leather, white bread and faint earthy pear. 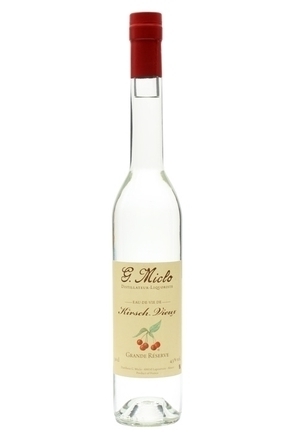 A Croatian plum brandy (slivovitz) developed with Frankfurt bartender Branimir Hrkac, a descendant of Croatian immigrants.